You can contact Victoria First Aid using the information below. 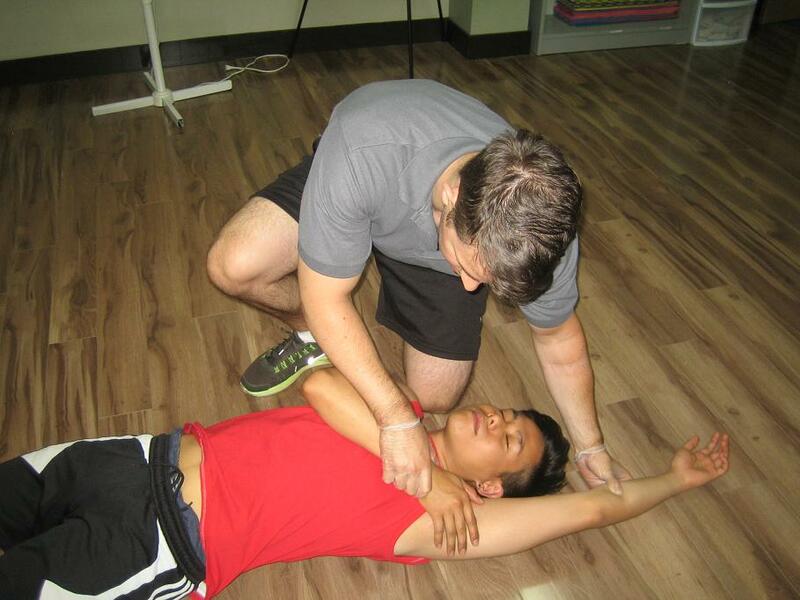 Yes, Victoria First Aid proudly offers private courses for small groups, companies and businesses. Competitive rates are available for group private lessons. Instructors can come to your facility or a private course can be held at the centrally located training centre. To inquire about or book a private course use the contact information posted above. Yes, participants that need to renew expiring childcare or standard first aid awards can attend a shorter and cheaper re-certification course. These classes are available several times per week. Ensure that you meet the necessary prerequisites prior to registering. Be prepared for any emergency by enrolling in a course with Victoria First Aid today.